What are smart scales and how do they work? Learn more about yourself with the best digital smart scales – a powerful body monitoring tool. Our world contains an unimaginable amount of digital data, which we crave to consume. This constant desire to learn and understand more about ourselves has led to innovative advances in technology. 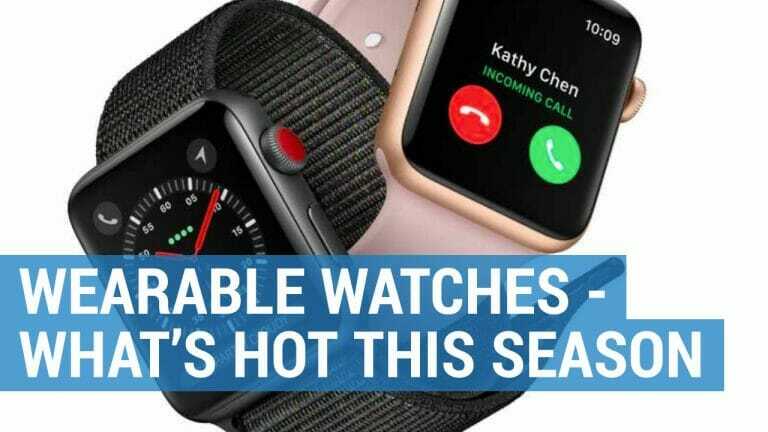 Our watches no longer just tell us the time; our phones are not only used to make calls; and our bathroom scales no longer provide us with digits of doom. Through our electronic devices we can now receive readouts on everything from our heart rate to our sleep; track our steps and trace our routes and even discover our metabolic age! Whilst knowing your weight is an important part of any fitness regime, today’s digital smart scales have allowed us to transform the way we view our health. Gone are the days when you step on the bathroom scales to see if you’ve gained or lost a few pounds. Today’s wireless smart scales can provide you with readouts on everything from your BMI to your body fat percentage, bone density, muscle mass and many other metrics. When it comes to smart scales, unsurprisingly all the major fitness tracking brands have their own devices, designed to work with other products within their range. Here I will review the latest smart scales, let you know which activity tracker they are compatible with, and inform you of the type of monitoring you can expect to receive. 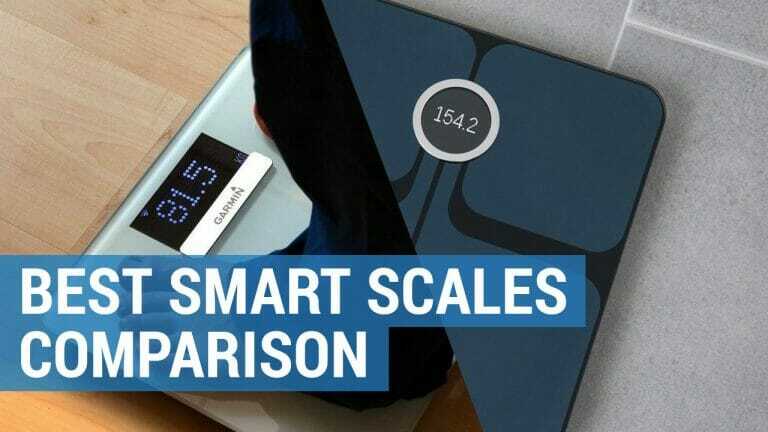 Smart scales are an evolution of the traditional bathroom scales but connect to your Wi-Fi at home or via Bluetooth to your mobile phone, to keep an eye on a number of metrics including your weight, body mass index, body composition and even your heart rate. Once recorded it will send your results to a fitness app where you can view these on your computer or phone in more detail. Here you can spot any health and fitness trends and receive tips, exercise coaching and even dietary advice to help you reach your lifestyle goals. Body Mass Index – This measurement is an indicator of whether you are a healthy weight for your height. The recommended BMI for any healthy adult should be within the numerical range of 18.5-24.9. Body fat percentage – Carrying too much fat can increase your risk of heart disease, hypertension, diabetes and even some forms of cancer. But you can’t always tell from looking at someone’s appearance if they have too much fat. Therefore, the best indicator is to look at your body fat percentage. This is the amount of stored fat compared to all the other components of the body. This will obviously vary depending on gender and age. For women, any body fat percentage over 25 percent is considered too high whilst men should avoid having a body fat percentage of more than 20. For both women and men, the younger you are, the lower your body fat percentage should be. Lean mass – this a measurement of your body composition and includes your muscle, organs, bones and water. It is calculated by subtracting your body fat weight from your total weight. Having a high percentage of lean mass will not only boost your metabolism but make it easier to maintain a healthy weight. Body Water Percentage – your total body water percentage is an important measure of whether you are in good health. Although this will vary depending on your age, gender and body composition; you should aim for a body water percentage of over 50 percent. This can be improved by drinking more water and eating plenty of fruit and vegetables. Bone Mass density – the bones in your body can become stronger through a good diet and exercise, but for most people, your bone mass starts to decrease after the age of 40. Therefore, it is an important health metric to monitor to prevent long term health issues. Basal Metabolic Rate (BMR) – the basal metabolic rate is an estimation of the amount of energy (measured in calories) that a person needs to keep the body functioning at rest. Heart Rate – a normal resting heart rate for an average adult should range between 60 to 100 beats per minute. Generally, a lower heart rate at rest implies a more efficient heart function and better cardiovascular fitness. 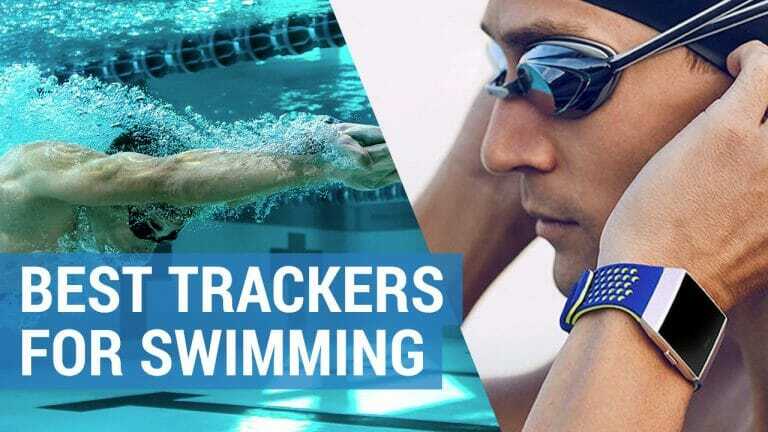 Product overview: Having previously used the Aria 1, I was keen to upgrade to the newer version – the Aria 2 – which Fitbit claims is easier to sync, setup and can be used by multiple users. The scales themselves look smart and are available in a glossy black or white finish with a retro graphic display. The comprehensive manual makes this device easy to use and automatically recognizes up to 8 different users. The smart scales can measure weight, body fat percentage, lean mass and BMI although only weight and body mass can be displayed for you on weigh in. For a full breakdown of metrics, you need to connect wirelessly to the Fitbit app. Here you’ll find insights on all the above displayed in graphs and easy to use charts, set weight goals and log your exercise and nutrition details. 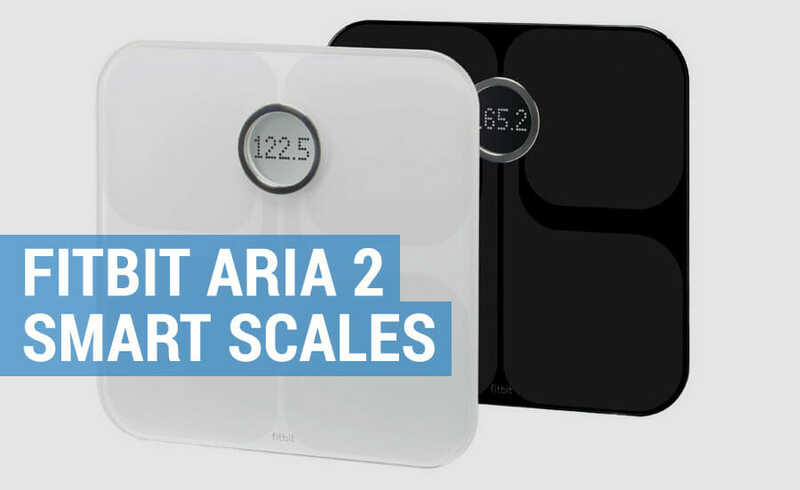 If fitness is your goal, then the Aria 2 works in tandem with all the Fitbit activity trackers and I would personally recommend using it with the Alta HR, Charge 3, Versa or Ionic as these wearables come with heart rate monitors which is currently missing from the design of these smart scales. 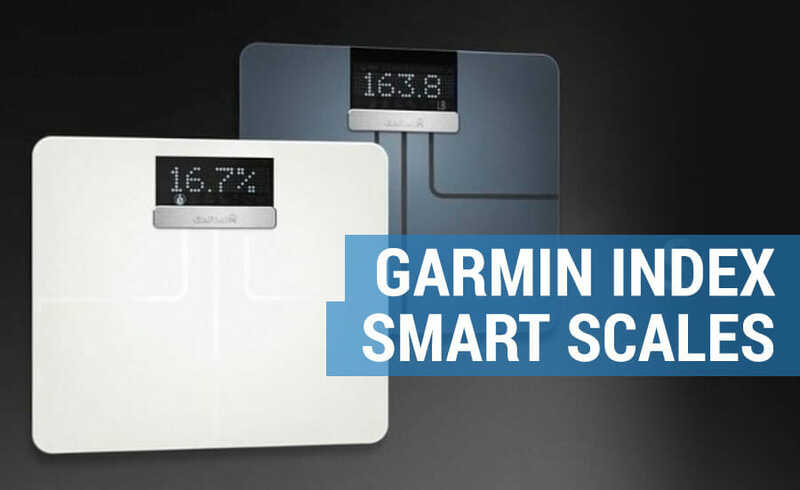 Product overview: Just like the Fitbit Aria 2, the Garmin Index smart scales are best optimised when paired with one of the many Garmin devices. 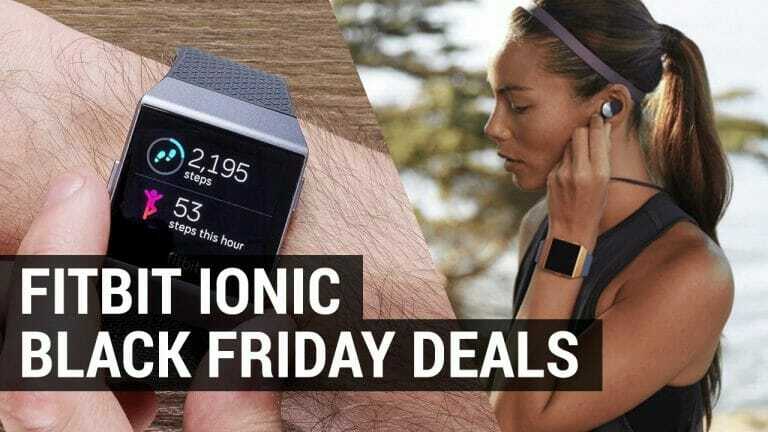 Therefore, if you already own a Vivomove HR, Vivosmart 3 or a Forerunner 645 to name but a few, the Garmin Index smart scales will act as an extension to your fitness program. Able to record stats for up to 16 different users, the Garmin Index can measure a host of body metrics. These include weight, body mass, body fat, muscle mass, bone mass and many more, all of which are displayed on a large readable screen during weigh in. When synced to the Garmin Connect app via the built in Wi-Fi, these smart scales will allow you to set a weight goal and will present your journey on a graphical chart. You can also link to a third-party app (MyFitnessPal), which enables you to record additional stats such as calories. Product overview: Nokia actually produce three different versions of smart scales which differ in terms of complexity of data output and price. The cheapest of the three is the Nokia Body Smart Scale, closely followed by the Nokia Body+ Smart Scale. 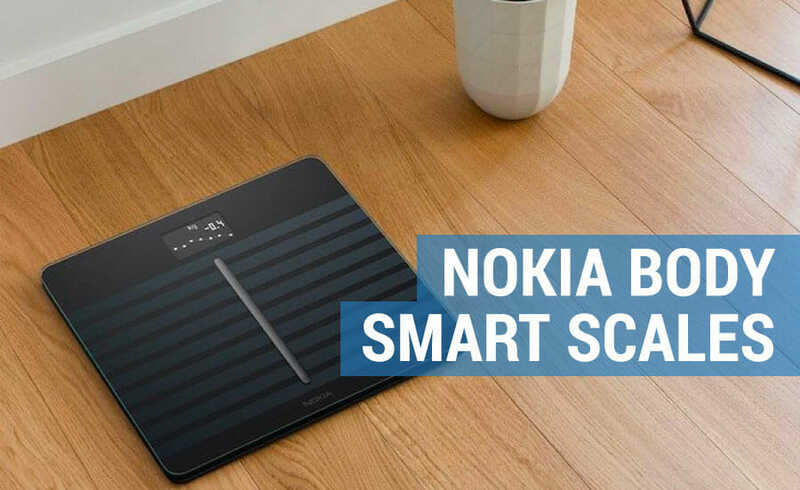 Although these smart scales are manufactured by Withings, they have always predominately carried the Nokia branding, however the name is set to be switched back to Withings shortly. The Nokia Body Cardio smart scales look premium in comparison to the other models (because they are!) are come in the usual black and white colors. A gorgeous accessory to any bathroom, the Nokia Body Cardio not only looks good but is easy to use and packed full of insights. 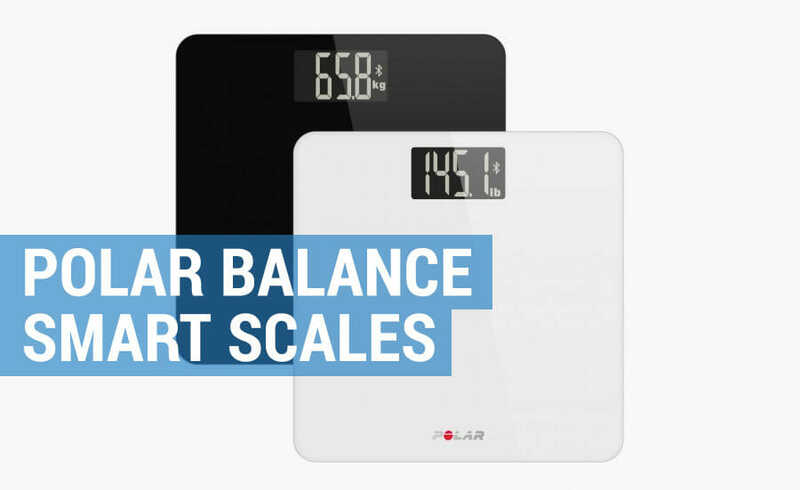 These smart scales provide a full body composition analysis including weight, body fat, water %, muscle and bone mass and comes with the added advantage of monitoring your standing heart rate. Great if you don’t have an activity tracker to do that for you. These stats are presented to you at weigh in along with your local weather forecast and steps achieved (if connected via Wi-Fi). And, if you want your data to come to life in a host of digital graphs, then you and up to 8 users, can sync to the Health Mate app. For a more integrated approach if you have another Nokia device you can access third party apps and input information on sleep, activity and calories. Product overview: I have previously tested the Qardiobase 1, so was keen to see what the all the hype was about with the Qardiobase 2. These scales are built with personality and have some clever but quirky user-friendly touches. Bucking the smart scale trend immediately, these scales are round and not square, use emoji’s to communicate with you and buzzes to let you know that all is well. These smart scales can recognise up to 8 different uses at any one time and can measure in four different modes. Normal mode with allow you to track your BMI, weight, muscle, fat, bone and water percentages. Pregnancy mode allows mums to be, to chart their weekly process in both digits and photos – which is a nice little keep sake for later down the line. Smart Feedback mode swaps the numbers for happy, sad or neutral faces depending on how you’re progressing towards your target goal. Finally, there is also a weight-only mode that caters for those with implanted devices such as pacemakers. 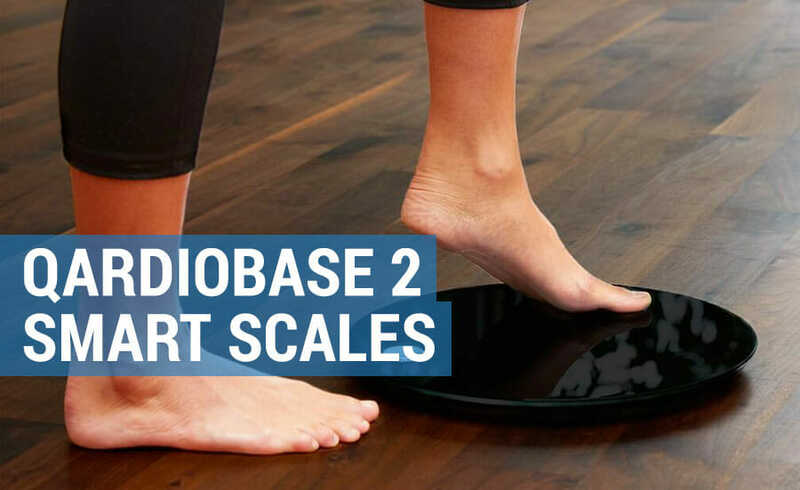 Just like all the other smart scales, the Qardiobase is straight forward to set up and once connected to your Wi-Fi or Bluetooth can effortlessly sync your data to the Qardio app. Although this app is not as sophisticated as some of the others (Fitbit, Garmin or Nokia) it is easy to interpret, and the data can be shared with third party apps such as MyFitnessPal, Apple Health or Google Fit. Product overview: Like all smart scales, the Polar Balance comes in two different colors – you guessed it – black and white. It doesn’t look particularly flashy and that’s because it isn’t, as with these smart scales what you see is pretty much what you get. For such a simple device you would expect the setup to follow suit. No! I found it clunky and complicated. However, once you are integrated with the Polar Flow fitness app you can sync your data via Bluetooth and view a number of visually pleasing charts. This includes a weight loss speedometer which tells you whether you are eating more calories than you expend, or vice versa and shows you whether you are losing or gaining weight. It can do this for yourself and up to 10 different users. Unfortunately, this is about as complex as the metrics get. You can, however, get a more rounded picture of your health if you already own a Polar fitness device such as the V800, M400, M430, Loop 1 and 2 and the A360. Product overview: The Yunmai Premium Smart Scales are probably the least known of all those reviewed. These scales are made in China, look slick and come in the standard smart scale colors of black and white. They are reasonably priced for the amount of comprehensive metrics they measure which includes body fat %, BMI, bone mass, hydration levels, muscle % and body age. Plus, they can record data for up to 16 different users. These scales only run off Bluetooth, but once setup they can connect your real-time body metrics to the Yunmai app giving you access to a world of data. Plus, you can also sync these scales with Apple health, Fitbit and Google Fit. If you already own a fitness wearable I would strongly advise that you choose the best smart scales based on your device. That way they can be used in tandem for maximum fitness and lifestyle results, rather than standalone devices. If you do not already own a fitness tracker, then I would recommend the Nokia Body Cardio due to its thorough metrics and standing heart rate monitor. It grabs attention in the bathroom for all the right reasons and will give you a host of insights for you to decipher. 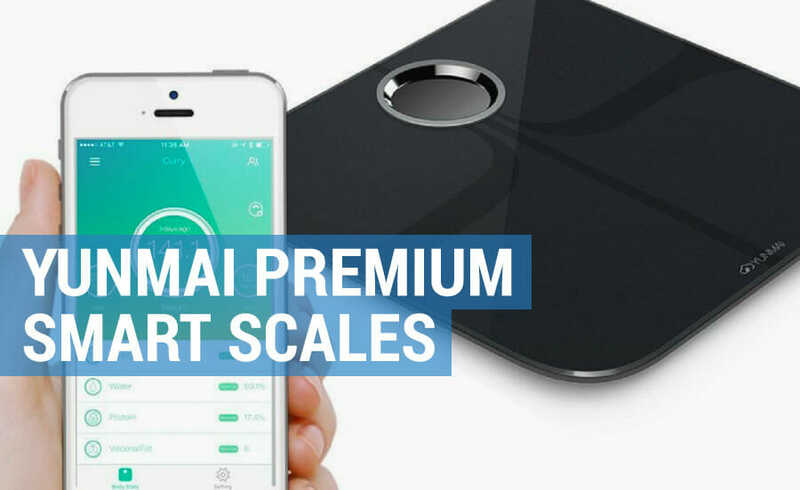 If you are a little bit more price conscious, then I would suggest starting off with the Yunmai Premium smart scale before upgrading to your next set.